TDP Construction Road Marking Company is based in Colombo and was established in the 1997. We are ICTAD C7 registered contractor. 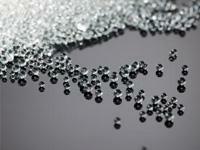 We pride ourselves in the quality of our work and our highly trained Operatives. All of our operatives are holders of Professional certificates and we also have Staff trained at professional level. Our work base is mainly in the Western Province and we undertake work for Local Authorities, Main Contractors and other Government Departments as well as various other Authorities and Industrial Organizations. TDP Products have international license & Technology Agreements with Promax Industries, Denmark. 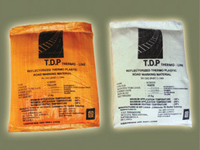 This places TDP in the forefront of Thermoplastic technology.